Do you struggle to get a full night’s sleep? 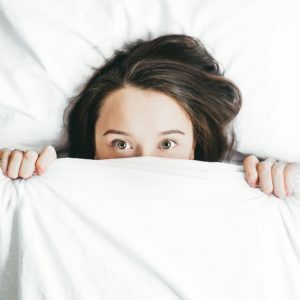 Do you experience anxiety trying to get to sleep or the unease that follows when you wake up and are unable to get back to sleep? With our always on the go lifestyles, it seems that more and more people are unable to relax effectively before bed. Here are the 21 best essential oils for sleep and anxiety so you can get a goodnights sleep. Do you feel like you’ve tried it all? From over the counter supplements to prescription medication, only to find with no real solution to your sleeping troubles? Finding yourself stuck in the same sleeping pattern, night after night. Or worse, experiencing side effects from sleep aids that leave you groggy and less than refreshed the next day. While sleeping pills can seem to help in the short term, with prolonged use they can bring about a whole new set of problems. Including side effects like headaches, blurred vision, difficulty with balance, grogginess and slower memory. Though more rare, they might even cause the user to experience parasomnias. Certain behaviors in which you have no control or memory of doing – like sleep waking, sleep driving, eating and making phone calls. 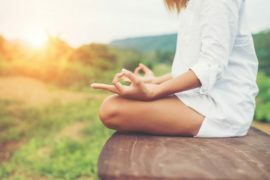 What if there was a better, more natural way to calm anxiety and help support sleep? One solution is Aromatherapy. A treatment, using essential oils and botanical’s that have been around for centuries. Made by extracting fatty acids from a plants roots, flowers, bark or fruit or seeds, these oils have powerful medicinal properties that are still widely used today. 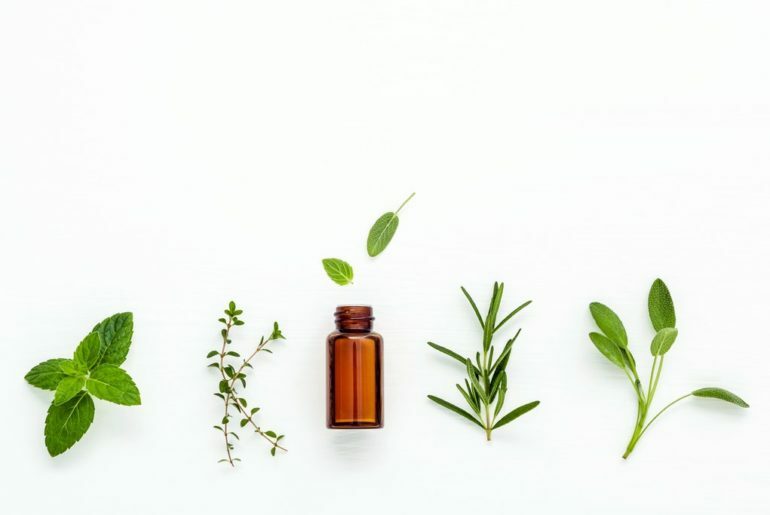 These therapeutic oils are used by a wide range of health professionals including aromatherapists, naturopathic doctors, massage and physio therapists and have stood the test of time for good reason. 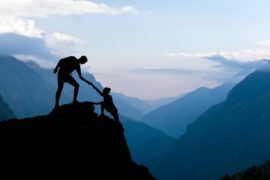 In study after study they’ve been proven to support natural healing for many conditions and ailments, improving emotional, mental and physical health. Do essential oils really help you sleep? Whether inhaled or rubbed directly on the skin, essential oils work to help disrupted sleep by stimulating the brain to make chemicals, which in turn affect the body’s entire system. Helping to improve the participants overall sleep quality. Including hormones, which in turn help govern our stress levels. One study in 2010 concluded that smelling jasmine or gardenia essential oil had the same effects on the brain as a prescription sleeping pill. It turns out that the use of blended oils were found to be even more effective in improving sleep quality and quality of life. 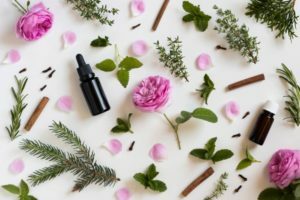 Do essential oils really help with anxiety? Stress and anxiety and a lack of sleep seem to go hand. Your either stressed because you worry you can’t sleep, then you can’t sleep because your stressed and worried. 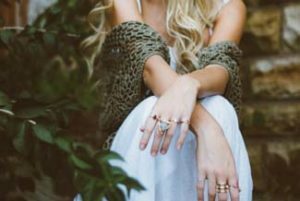 A vicious cycle that leaves you tired and fatigued and even more susceptible to triggering symptoms of stress. 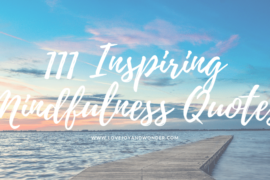 The good news is that there is research that shows that using essential oils can help to relieve symptoms of stress and anxiety which also many help to indirectly improve over quality of life including getting a betters nights sleep. Derived from the flowers of the Lavender plant, this oil with its sweet, floral scent is one of the most commonly used and widely studied essential oils. Balancing and soothing, it calms the nervous system and helps to reduce stress and anxiety. 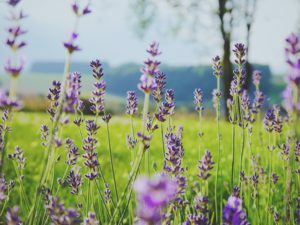 Lavender oil has also been found to alter brain waves that create anxious thoughts and relieve mild insomnia in users. In addition to inhaling this fragrant oil, incorporating a few drops of lavender into your night time body care routine can help ease muscle tension, promote calmness and a deeper more peaceful sleep. Native to India, Vetiver essential oil is excellent for sleep, and has been used for its holistic properties for centuries. Known as the “oil of tranquility” with a woody and strong rooted earth aroma. When used therapeutically in a night time sleep routine, it helps to balance the nerves, reducing insomnia and restlessness. Ah the rose! 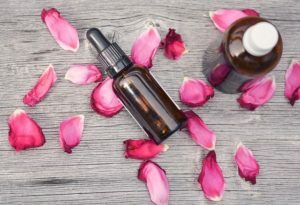 When you think of the rose we often think of it as a symbol of romance and love, but did you know that the oil extracted from its petals also has many therapeutic benefits? When used in aromatherapy rose oil is known to reduce emotional stress, lift depression, anxiety, panic attacks and shock. It takes 10,000 petals to get 5ml of this beautifully scented oil. 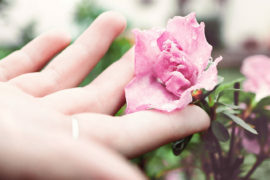 Use rose oil to open and balance the Heart Chakra. This essential oil comes from the tropical ylang-ylang tree and has a sweet, floral, feminine scent. In addition to being used for its medicinal benefits, this attractive fragrance is added to many perfumes and cosmetic products. It has a harmonizing effect, able to reduce blood pressure and calm a racing heart. 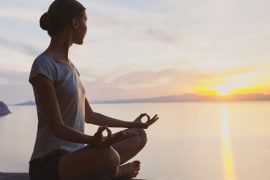 It’s also used to release anger and jealousy, while relaxing anxiety and boosting self-esteem and optimism. For maximum benefits use for its calming effect as soon as you start to feel stressed or anxious. Derived from the blossoms of the bitter orange tree, Neroli oil is said to promote relaxation and relief from feelings of anger, chronic depression and anxiety. This oil has many uses and benefits and is a strong hypnotic, with sedative properties that help induce sleep and reduce anxiety. Neroli is very powerful, it’s recommended to avoid using if alertness or concentration is required. With a spicy, sweet, citrusy aroma, this oil traditionally used in Chinese medicine can help boost confidence, relieve anxiety and is one of the best essential oils for depression and improved sleep quality. One study found that use the use of bergamot significantly lowered the cortisol levels of users who reported an improvement in negative emotions and fatigue. When used in blends with other oils it has a balancing effect that harmonizes and enhancing overall fragrance. Extracted from pieces of the Cedarwood tree, the aroma of this woodsy scented oil, is anti-inflammatory, and has sedative and calming effects. It’s been reported to boost serotonin levels, producing melatonin which regulates and stabilizes sleep patterns. This oil is cold pressed from the peel of the lime fruit and has an energizing, tart sweet fragrance. It’s known to help support the immune system and promote a healthy, emotional well-being. In addition to promoting a positive mood, a few drops in your diffuser will help to clean and freshen your air. 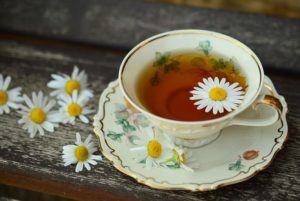 Chamomile, is one of the oldest and most widely used medicinal plants in the world for its calming properties. The extracted oil has a strong apple like smell and is used to increase inner peace and harmony while decreasing anxious overthinking and worry. With a mild sedative effect, that promotes relaxation by reducing anxiety and soothing the nerves. Blends containing lavender chamomile and Neroli have been shown to effectively fight insomnia and improve sleep quality. Derived from the peels of the grapefruit, the scent from this oil is clarifying, uplifting and sweet. It’s used to help improve mental focus, increase motivation, calm nerves and enhance relaxation. Grapefruit helps turn on the brains relaxation response, is used by some people as a natural antidepressant. Mix it with coconut oil and massage onto skin, to naturally boost metabolism and fight cellulite. Used for thousands of years, this sweet and spicy scented cinnamon oil, is extracted from the plant species Laurus Cinnamon. 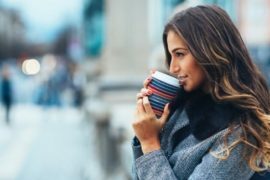 With many healthy benefits, it’s a highly concentrated source of beneficial antioxidants and anti-inflammatory properties that helps to fight depression. This oil comes from the root of the Valerian plant, and has been widely studied for its sedative qualities. Helping to regulate sleep hormones, it’s used to treat insomnia and improve overall sleep quality. When inhaled, it’s also useful in lowering anxiety and depression. Just a quick note Valerian oil has many benefits but also a very potent smell that might not agree with everyone (my daughter loves it, but I find it quiet overpowering at first). This sweet and spicy scented oil has a luxurious aroma, and is known for helping to create an overall sense of relaxation and calmness. If you really in need of a full nights shut eye, use to experience a deeper, more restful sleep. With an enchanting fragrance both earthy and slightly sweet, frankincense oil has a history of being deeply rooted in spiritual practices. 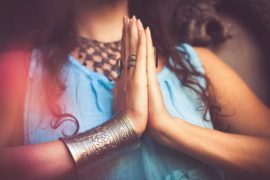 Helping to increase connection to the divine, it’s been used for thousands of years in rituals for its sacred benefits. Derived from the resin of the Boswellia Sacra Tree, it’s effects are meditative, grounding and calming to the nervous system as a natural sleep aid. 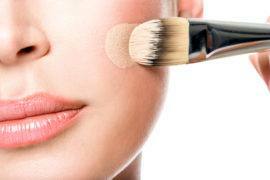 You can even use it on skin to heal and reduce age spots! Steam distilled from the perennial herb, this essential oil has a nutty, spicy, and uplifting aroma when diffused. It has been used traditionally for its clarifying properties balancing hormones and strengthening the senses. 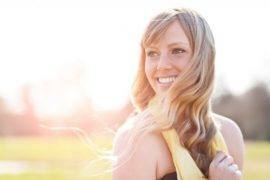 If you experience chronic anxiety it can support you by inducing feelings of joy. Used for thousands of years in Asia, this oil is made from the petals of the jasmine flower and has a warm, romantic floral fragrance. With its natural sedative properties, it helps calm a busy mind and create a more peaceful nights sleep. Available here. Steam extracted from dried Lemongrass this is a sweet, mildly lemon scented oil. Containing sedative properties it increases mental strength, boosts self esteem, creating feelings of positivity and confidence. Geranium is a versatile oil, carries a soft floral scent and is used treat a wide variety of conditions. When inhaled it has nerving properties which enhance relaxation, reduce tension and can be used to treat insomnia. From the same family of plant that contains sage, lavender and mint and often associate with the sixties, this musky scented oil is exotic, sweet and fragrant. Patchouli, contains highly effective chemical components that when inhaled, release serotonin and dopamine, balancing emotions and calming the mind. 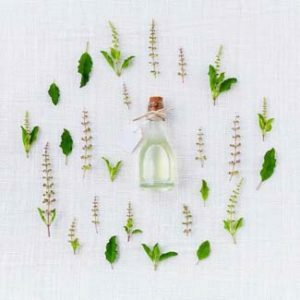 Also known as lemon balm oil, and the “Elixir of Life” this restorative oil has a grassy and sweet lemon smell. It will inspire joy and create a feeling of warmth and inner peace. With hypnotic and calming properties it helps to support people who struggle with insomnia. Traditionally used in indigenous folk medicine, this oil is derived from the resin of the Brazilian Copaiba. It’s considered one of the most anti-inflammatory compounds in the world and has a sweet honey smell. When inhaled the properties found in this oil are known to soothe feelings of anxiety and stress. Add 1 or 2 drops on your hand, rub hands together, cup palms and breathe in slowly Available here. DYI – Create your own personal care products with the addition of your favorite oils: from shampoo, conditioner, massage oil, bath salts, body butter, toothpaste, lip balm the options are limitless! Essential oils are powerful use in small more frequent amount throughout the day rather than one large overpowering dose. There are many effective oil blends on the market today, but it can also be a lot of fun to create your own at home. Everyone is different so when you creating your own formula it gives you a chance to play around and see what works best for you. Having a variety of oils at your disposal, is also more cost effective over time, allowing you treat yourself longer and for more varied conditions. For the recipes below make sure that you mix with a carrier oil, and always store tightly capped, in dark colored bottles and keep in a cool and dark place. This blend helps to soothe anxious feelings and calm the mind. Use this blend to let go at the end of a busy day. 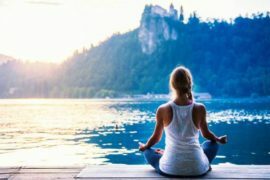 A wonderful oil for relaxing and centering an anxious mind. This blend is ideal for night time diffuser. Perfect to use in a diffuser to restore balance and ease stress. These warm relaxing blends will help you fall asleep fast, and support you in have a long and restful nights sleep. The blend helps to instill a restful nights sleep by calming mental chatter and cluttering the mind. Peacefully drift off to sleep with this soothing night time blend. In need of a full nights rest? 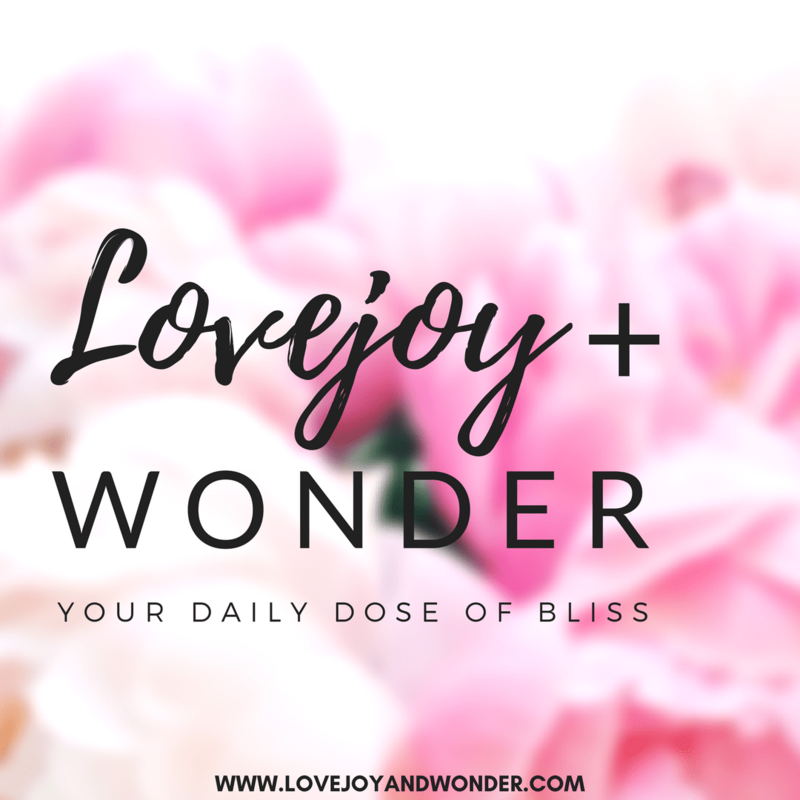 This blend is ideal for those who are light sleepers or struggle with insomnia. Pure, therapeutic grade essential oils applied directly to skin can be irritating and can cause a reaction. Instead mix with a carrier oil to dilute, prevent sensitivities. Carrier oils also help to increase the effectiveness of the oil as it increases the surface area for better absorption of the medicinal oil. Directions: Use 1/2 teaspoon of carrier oil per 5 drops of essential oil. Aromatherapy especially, when used in combination with following a set night time routine, helps many people experience less anxiety, less insomnia and a deeper more restful nights sleep. Try our tips below to create your own sleep routine. Set a regular bedtime and stick to it. Keeping regular hours of when you go to sleep and wake up, including weekends, will help set your your body clock so it can regulate itself more naturally. Have a hot bath with Epsom salts and 5 drops of your chosen essential oil. Epsom salts contain Magnesium which relaxes muscles and helps detoxify the body before bed. You might think that glass of red, will help you sleep better but in fact it can cause you to wake up in the middle of the night and experience restlessness, as your liver processes the alcohol. A general guideline is no alcohol at least 3 hours before bed. Dim the lights, or try using a Sleep-Ready Lightbulb, which has been studied by NASA and shown to emit wavelengths that help your body produce melatonin naturally. At least an hour before bed, avoid any screens that are back-lit. The blue light emitted by many modern electronics will keep you up later by stimulating your system in the same way daylight does. If you can’t resist a pre-bedtime scroll through Instagram or Facebook, try checking your devices settings. Most now come with a night time feature that adjusts the screens color, that you can set to automatically come on every night. Replace that glass of Vino with a warm cup of herbal tea containing Passion Flower, Chamomile or Calerian. These herbs in particular, have been shown in studies to help calm restless sleepers. We love this one from Hey Girl Tea which also contains calming Lemon Balm. If you find yourself consumed by worries and anxious thoughts try doing a nightly “brain dump”. Write out all your “to do’s” for the next day and any fears or concerns that you may have, prep your lunch, organize your clothes. 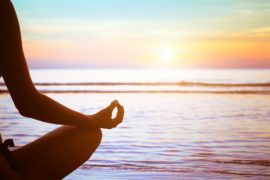 Once you’ve got it all out and know that your day is planned, your mind will be able to be relax allowing you to feel more centered and calm. Make your bedroom a relaxing oasis. Splurge on a comfortable mattress. quality bed linens, and a really great pillow. A Silk pillowcase, will stay cooler as you sleep and as bonus you get less hair breakage than with a regular cotton pillowcase. 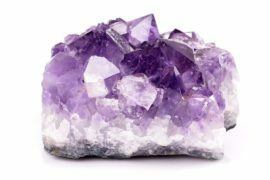 Rose quartz and amethyst crystals placed near the bed are also great for creating a calm and relaxed bedroom atmosphere. This tip is more of daytime tip, but is crucial to getting a good nights rest. Make it a point to get some fresh air and exercise during the day. Spending time outside during the day, helps to regulate hormones and set your internal clocks, reduce stress and increase sleep quality. Use an cool mist aromatherapy humidifier, which as been shown to freshen and improve air quality. In addition to providing the benefits of aromatherapy, the cool mist can help to soothe and moisturize tired, dry skin anytime of year. I personally love the Breath Essential Oil Diffuser. Have a label that lists all warnings and precautions you should know before using (interference with certain medications, age, pregnancy etc.). 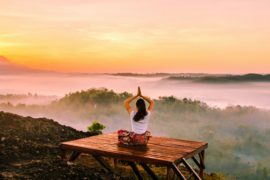 For an extensive list of safety guidelines check out the guidelines provided by The National Association for Holistic Aromatherapy. 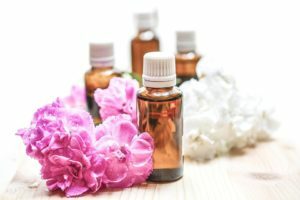 If you enjoy using aromatherapy and want to connect with other users for more information try joining Facebook groups, Essential Oil Meet-Up Groups or board forums like Reddit, The Aromatherapy Place or My Essential Oils Forum. 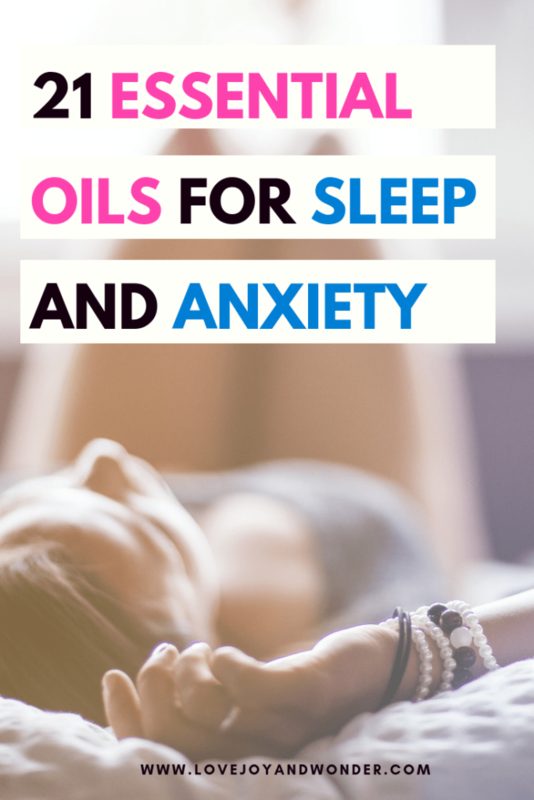 What are your favorite oils to use for sleep and anxiety? 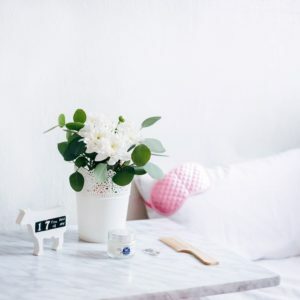 We hope you try these best essential oils for a relaxing sleep and calming anxiety and find one or two that works for you! What is the best essential oil for sleep and anxiety? If I had to pick just one oil that is the best all round, it would have to be Lavender. This oil not only smells great, it is so versatile and multipurpose, it’s a must have for every home! 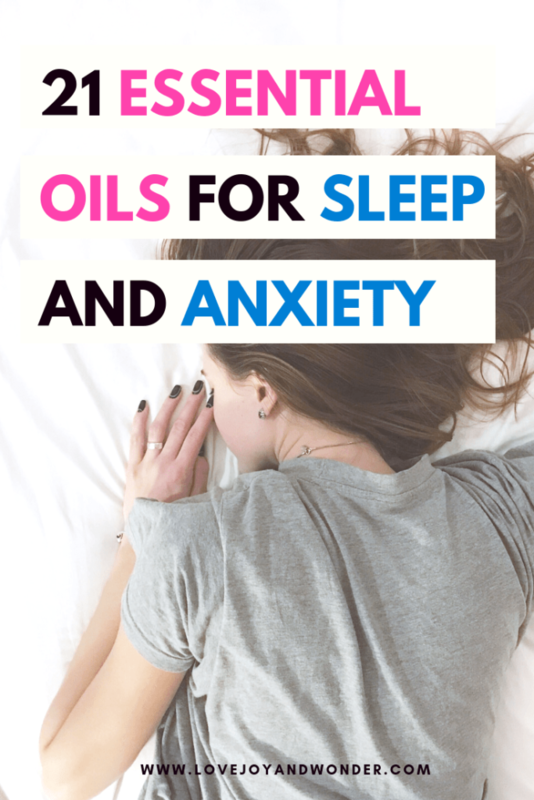 I hope that you find these essential oils for sleep and anxiety helpful, don’t forget to save this to Pinterest!